2019 Benefit Concert – Name That Tune! 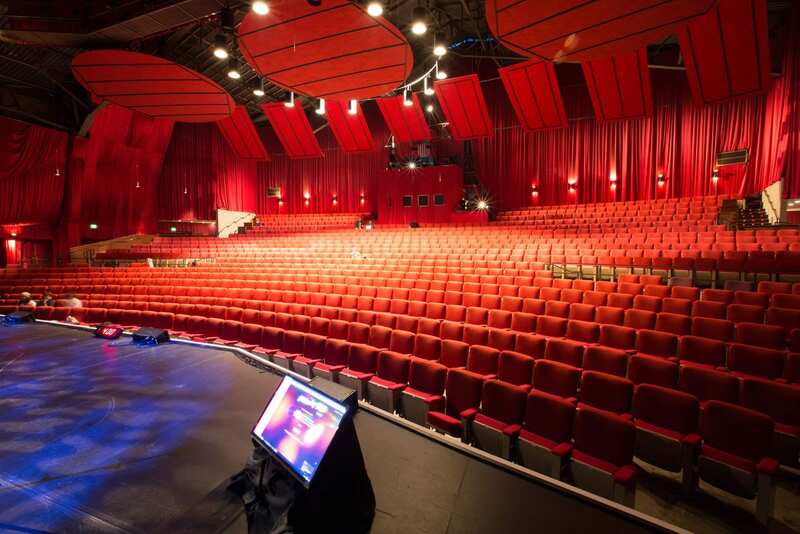 We’re excited to announce our 2019 Benefit Concert will be held April 7, 2019 at 7:00 pm at the Palace of Fine Arts Theatre in San Francisco! As always, our 2019 fundraising concert will showcase an incredible variety of choral music, beautiful orchestrations, and exceptional guest artists. This year’s theme is “Name That Tune!” featuring music from a diverse selection of genres including: “O Fortuna” by Carl Orff, “Sgt. Pepper’s Lonely Hearst Club Band” by The Beatles, “Gloria” by Randol Alan Bass, AND MORE! Tickets to our Annual Benefit Concert are now available for purchase at City Box Office. Get yours today by clicking the button below. 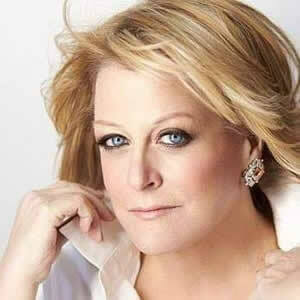 Deborah Voigt is one of the world’s most celebrated singers and is blessed with a one-in-a-million voice that can manage the demands of the greatest dramatic roles in opera. She is also acclaimed for her winning forays into other musical genres, from Broadway tunes and jazz standards to popular and holiday songs. Caitlin McGinty studied musical theatre at UC Irvine and worked at Beach Blanket Babylon in San Francisco for six years where she portrayed such characters as Hilary Clinton and Barbara Streisand. 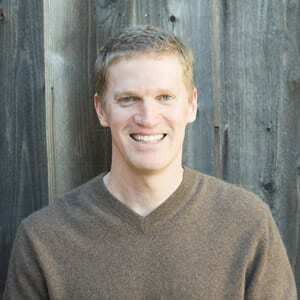 Robby Stafford has sung leading bass-baritone roles in dozens of operas, including the Four Villains in Les contes d’Hoffmann at West Bay Opera, Figaro in Le nozze di Figaro with Livermore Valley Opera, and the title role in Don Pasquale with Sonoma City Opera. Other recent engagements have included Fredrik in A Little Night Music and Sergeant Meryll in Yeoman of the Guard with Lamplighters Music Theater, and the bass solos in Bach’s St. Matthew Passion with the American Bach Soloists. Robby is happy to share the stage for the first time in over twenty years with his father, Bob. 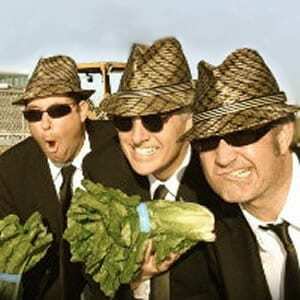 The Hearts of Romaine has been described as sort of Smothers-meet-Marx Brothers. Kooky tunes and stage antics. Pour yourself a martini and get ready to laugh your guts out.